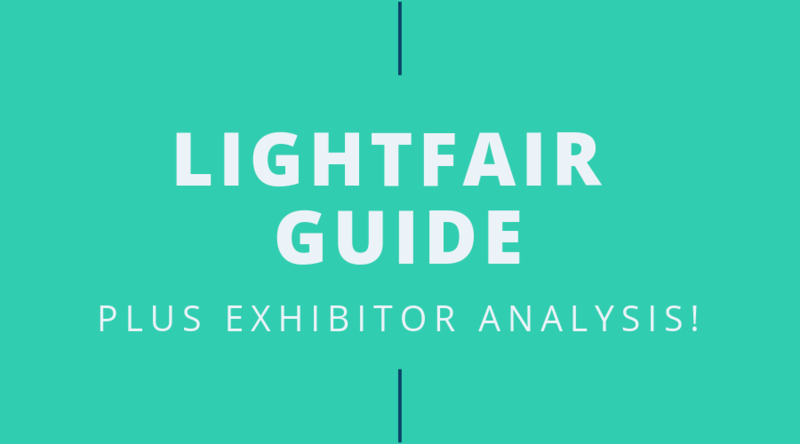 Lightfair Guide + Exhibitor Analysis! LIGHTFAIR® International is less than two months away and is by far the largest annual architectural and commercial lighting trade show and conference. Offering courses and workshops, forums, networking events, and so much more! This year just happens to be their 30th anniversary and all the action will be taking place at the Pennsylvania Convention Center in the City of Brotherly Love (Philadelphia)! May 21-23, 2019. Whether this is your first time going to LIGHTFAIR or you’ve been many times, there is something for everyone in this guide. Let’s start by taking a look at some interesting findings from the LIGHTFAIR exhibitor layout. Over the last year, the manufacturing side of the lighting industry seems to be going through some mergers and acquisitions, and rebrandings. In May 2018, Philips Lighting changed its name to Signify. Signify will continue to use the Philips brand for its products, under the existing licensing agreement. They exhibited as Philips Lighting at LFI last year and will be showcasing their new name this year. ILP has acquired all assets pertaining to envirobrite which is now named envirobrite, an ILP Brand. 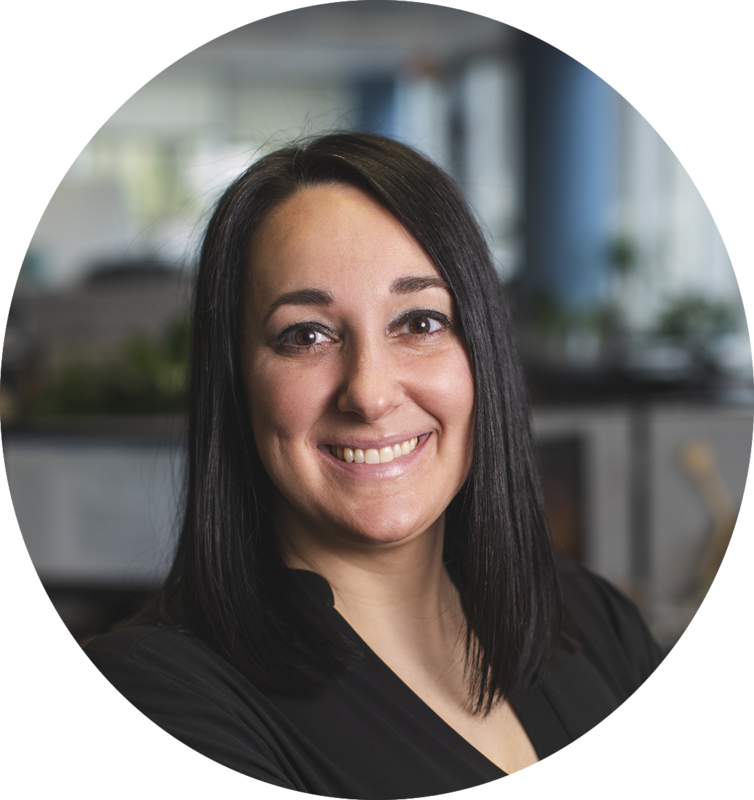 They are working on launching a new site and product catalog, and even have former envirobrite employees now working at ILP! Just earlier this month, IDEAL INDUSTRIES, INC. acquired Cree Commercial Lighting and Intelligent Lighting Control Systems. IDEAL also acquired the rights to use and operate under the Cree Lighting™ brand. Both Cree and IDEAL have separate booths at LFI 2019. This doesn’t exactly pertain to the exhibitor layout (or maybe it does) but after 12 years Rochelle Richardson (formerly Vice President of LFI) is no longer with the company. Prior to attending the trade show decide what your plan will be. Do you know which exhibits you want to visit and who you want to talk to? Print out a map of the floor plan and circle the ones you want to visit. This ensures you are walking the show floor very efficiently and checking-off places as you visit them so you don’t miss any. Be sure to set some goals prior to attending so you can get an idea of ROI for attending. New to Lightfair? Or looking for new places to visit? You have to check out Reading Terminal Market any time of the day, it’s the nation’s oldest continuously operating farmers’ market. It is an affiliate of the Pennsylvania Convention Center and is Philadelphia’s famous indoor foodie paradise. You can find EVERYTHING there! Walk through and see the many artisanal vendors offering everything from specialty drinks to whimsical doughnuts, and everything in between! Globally inspired food can be found everywhere, along with ingredients and goods for sale. Trust us, you don’t want to miss this place! We’re so excited to be going to LFI 2019, we hope to see you there! Follow us on Twitter to keep in touch and up-to-date! 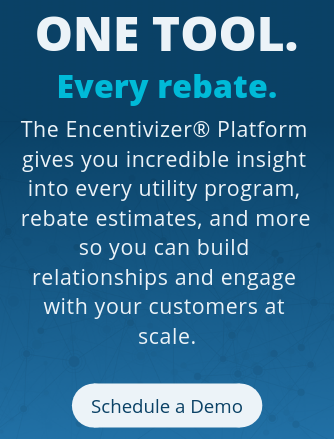 Does Field-Adjustable Light Distribution Have an Impact on Utility Rebates?